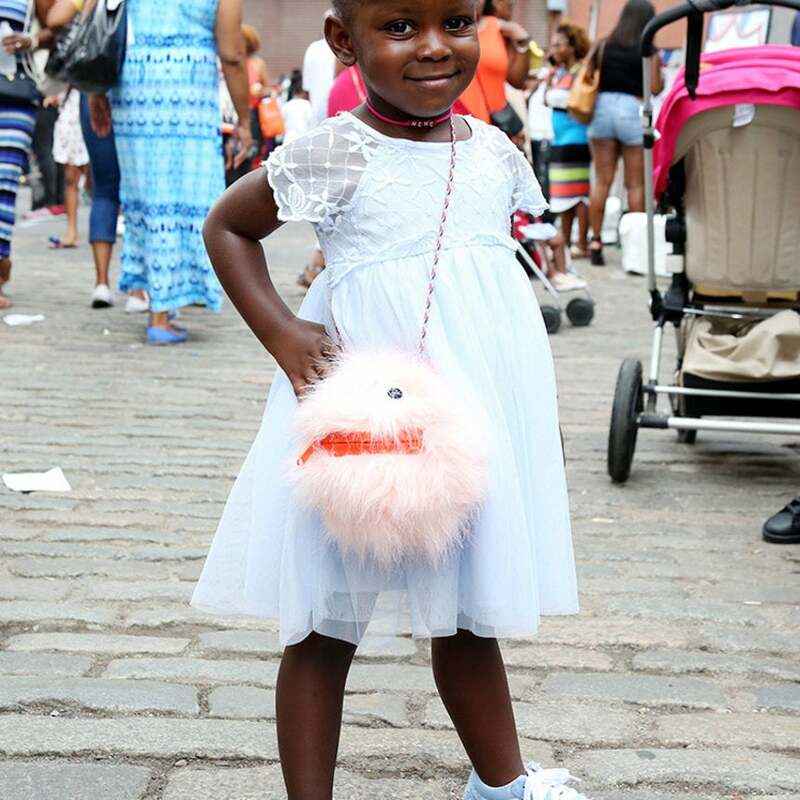 This year's Street Style Block Party was packed with little ones eager to show off their confidence and adorable attire. Check out all the tiny tots we spotted under The Archway in Brooklyn. We love to live vicariously through Michelle Obama as she travels the globe, spreading initiatives like "Let Girls Learn". In the past month First Lady O has been spotted in Liberia, Spain and Morocco, chatting with princesses and changing the world with presidents. Check out her whirlwind trip here!